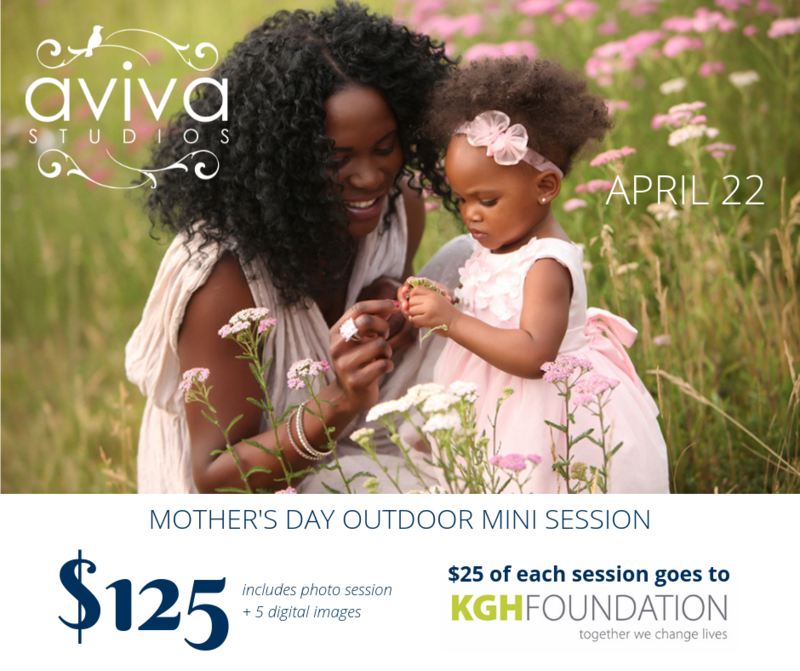 We will be hosting a family Mini Outdoor Sessions for Mother’s Day. The event will be one day only and $25 of the sitting fee will go towards the KGH Foundation. We will be taking advantage of the stat holiday EASTER MONDAY, APRIL 22 for this event. This will also give you plenty of time to get your photo gifts ready for Mother’s Day! Be sure to mark April 22 on your calendar and book your session with Liz by calling 250-317-4395 or emailing [email protected] . 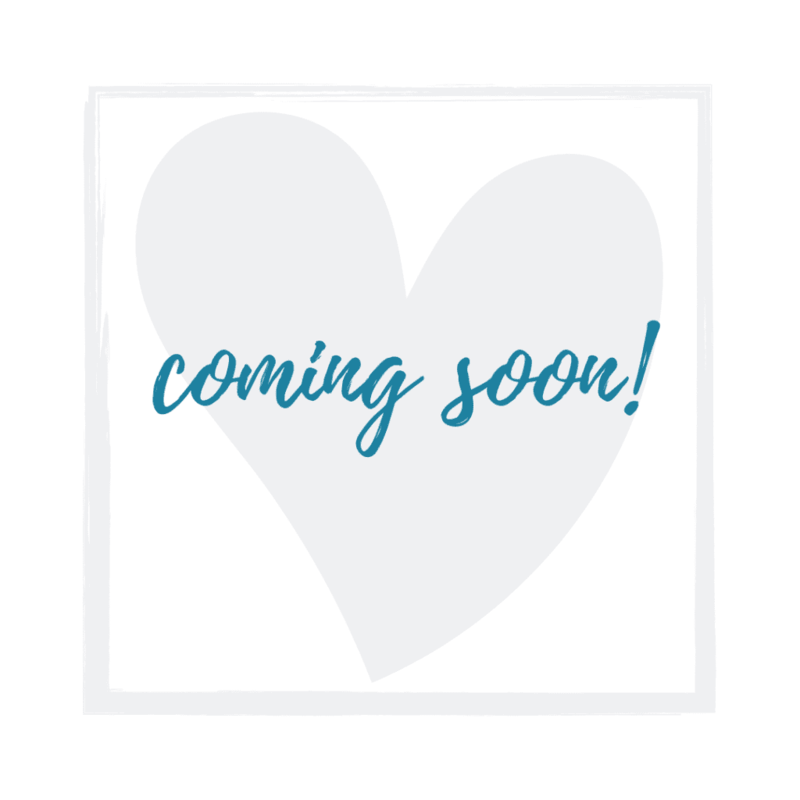 Watch out for our next Aviva Project! If you are unable to make this special Mother’s Day Mini Outdoor Session, we will be hosting a similar Father’s Day even in May. We will be sure to keep you posted on the dates for those. BTW… We are always looking for charities to partner with. If you are a charity and would like to raise funds though The Aviva Project, please contact us directly. We would love to chat!